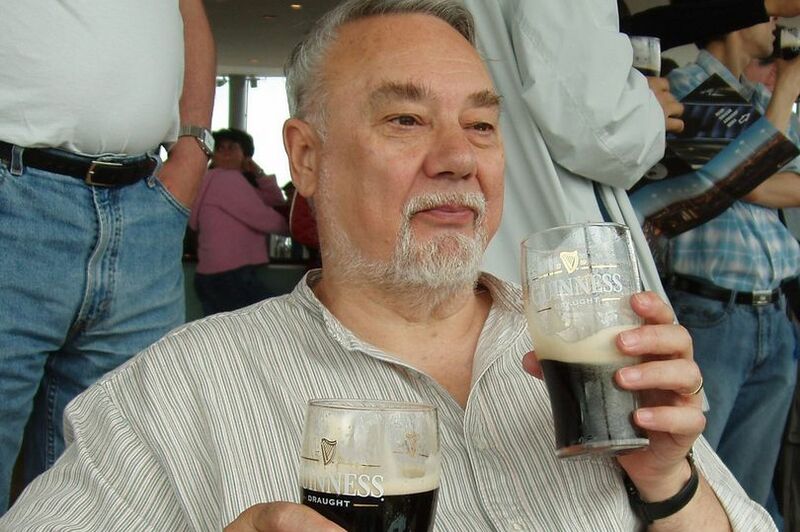 A man has driven to London to remove a ‘shrine’ left in memory of a burglar who died after breaking into the home of a pensioner. 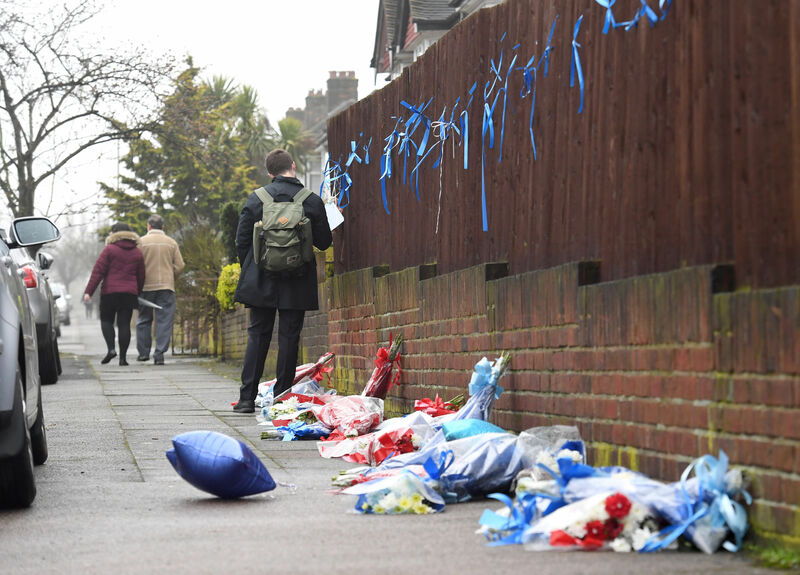 Floral tributes, ribbons, balloons and cards had been left in memory of the burglar near the home of Richard Osborn-Brooks, the man believed to have confronted two men, who’d illegally entered his home on Wednesday morning (April 4). The trespasser, now named as Henry Vincent, a ‘career burglar’, was found by paramedics collapsed in the road outside ‘covered in blood’. He was rushed to hospital but pronounced dead at 3.37am. Osborn-Brooks, who hasn’t returned to his home, was arrested and questioned on suspicion of murder but was released and won’t face any further action. A man by the name of Cecil Coley was left so angered by the tributes being left so close to the home of Osborn-Brooks, he drove to the street, removed the ‘shrine’ and took the flowers to a local graveyard. 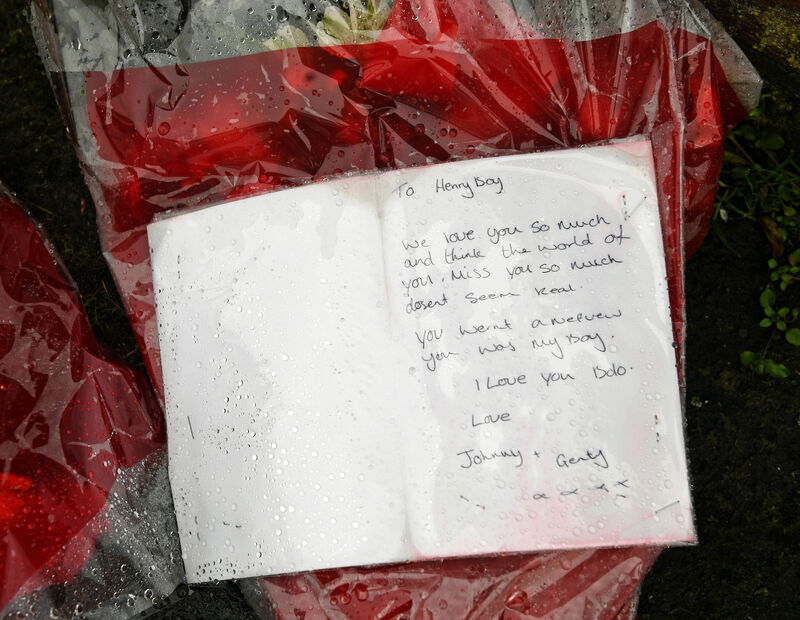 When I heard that the family of Henry Vincent (the burglar that got stabbed to death by his intended victim), had placed flowers on the road where he died, I was extremely furious. He then posted a second video of him taking the flowers and donating them to a local graveyard. It’s not known what became of the messages left behind. Residents had already expressed their anger at the tributes, meaning Cecil probably did them all a huge favour by getting rid of them. If it was safe for him to return, that shrine would turn his stomach. These people should accept Vincent was the architect of his own death, yet they come here and rub it in Richard’s face. They have no shame. Richard is the real victim here.